Filmmakers from Walt Disney and Pixar Animation Studios convened at D23 Expo 2017 on Friday, revealing new details about their upcoming movie slates and introducing key voice talent. 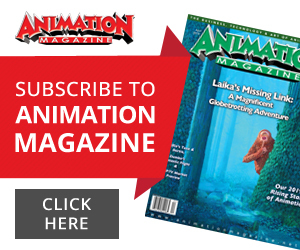 John Lasseter teamed up with the stars and filmmakers from both studios to present new details, footage, behind-the-scenes looks and images from a host of upcoming films. Guests were treated to the first-ever public performance of “Remember Me” from Pixar’s upcoming feature film. 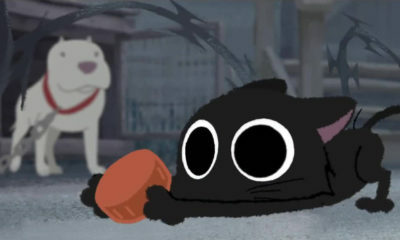 Anthony Gonzalez, who provides the voice of Miguel in the film, and Benjamin Bratt, who lends his voice to Ernesto de la Cruz, teamed up to perform the song written by Kristen Anderson-Lopez and Robert Lopez. 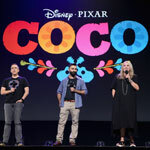 Director Lee Unkrich, co-director and screenwriter Adrian Molina and producer Darla K. Anderson shared details about the original story with the crowd: Coco introduces Miguel, an aspiring musician whose family long ago banned music. 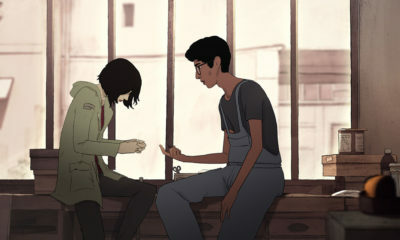 Desperate to prove his talent and follow in the footsteps of his idol, Ernesto de la Cruz, Miguel makes a fateful decision and finds himself in the Land of the Dead, where he meets his extended family and charming trickster Hector (voice of Gael García Bernal). Together, they set off on an extraordinary journey to unlock the real story behind Miguel’s family history. 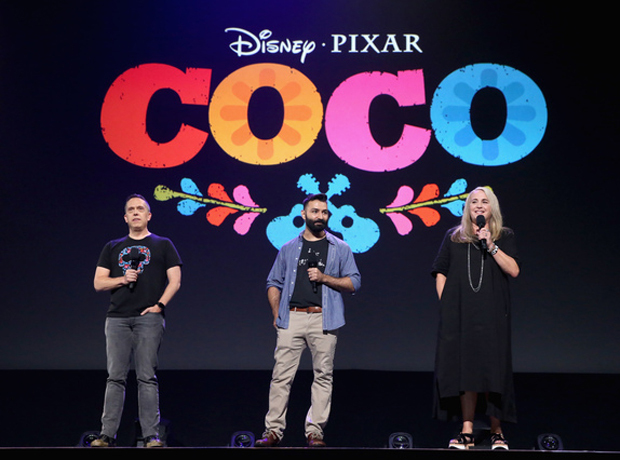 Coco features an original score from Oscar-winning composer Michael Giacchino (Up, Rogue One) and additional songs co-written by Germaine Franco and Molina. Also part of the team is musical consultant Camilo Lara of the music project Mexican Institute of Sound. Fans in attendance all received an exclusive poster. Kristen Bell, the voice of Anna, introduced fans to the new Frozen holiday featurette. 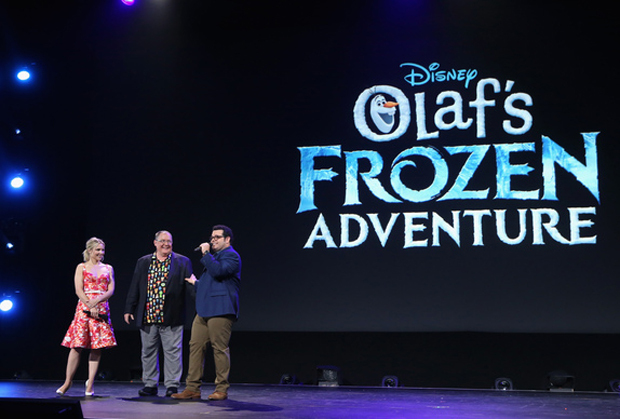 Josh Gad, the voice of Olaf, surprised the crowd with a live performance of the all-new original song “That Time of Year,” written by Elyssa Samsel and Kate Anderson. Joining Bell and Gad in the featurette are Idina Menzel as Elsa, and Jonathan Groff as Kristoff. Olaf’s Frozen Adventure is directed by the Emmy-winning team Kevin Deters and Stevie Wermers-Skelton (Prep & Landing) and produced by Oscar winner Roy Conli (Big Hero 6). Lasseter was excited to share with fans a look at what the fashion world thinks of super-suit stylist Edna Mode—introduced in Pixar’s 2004 Oscar-winning Incredibles. Showcasing fashion phenoms from Heidi Klum and Kendall Jenner to Zac Posen and Rachel Zoe, the video can be viewed here. Incredibles 2 director Brad Bird—who voices Edna—joined Lasseter on stage to welcome the voices of Mr. and Mrs. Incredible (Craig T. Nelson and Holly Hunter), Violet (Sarah Vowell), Dash (newcomer Huck Milner) and Frozone (Samuel L. Jackson). Bird revealed details of the upcoming caper, which puts the family into an expanded universe that includes new allies and a brand-new villain. Directors Rich Moore and Phil Johnston introduced Emmy-winning actress and comedian Sarah Silverman, who returns as the voice of Vanellope von Schweetz. 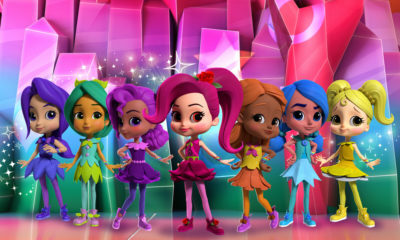 Fans were the first to see the global debut of a scene from the film that pays hilarious homage to the Disney Princesses. 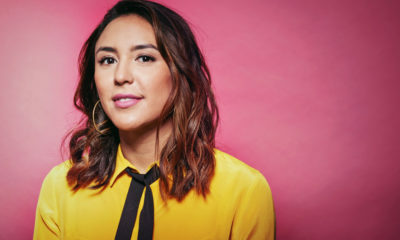 Lasseter revealed that filmmakers had asked the original voice actresses behind the Princesses featured to reprise their roles for the sequence, and in a moment no Disney fan will forget, Auli‘i Cravalho (Moana), Kristen Bell (Anna in Frozen), Kelly MacDonald (Merida in Brave), Mandy Moore (Rapunzel in Tangled), Anika Noni Rose (Tiana in The Princess and the Frog), Irene Bedard (Pocahontas), Linda Larkin (Jasmine in Aladdin), Paige O’Hara (Belle in Beauty and the Beast) and Jodi Benson (Ariel in The Little Mermaid) were welcomed on stage for the largest gathering of Disney Princesses in history. Disney’s follow-up to 2012’s Wreck-It Ralph leaves the arcade behind, venturing into the expansive universe of the internet—which may or may not survive Ralph’s not-so-light touch. Outcasts-turned-BFFs Ralph (voice of John C. Reilly) and Vanellope von Schweetz are reuniting with Fix-It Felix (Jack McBrayer) and Sergeant Calhoun (Jane Lynch). Produced by Oscar-winner Clark Spencer. Lasseter kicked off the presentation by announcing Disneytoon Studios’ original new animated movie, “Untitled DTS Film.” Directed by Klay Hall and Bobs Gannaway, and produced by Ferrell Barron, the theatrical feature film explores the future of aviation—taking moviegoers to the edge of discovery in the air—and beyond. Lasseter invited Pixar’s Josh Cooley (Riley’s First Date? short) to the stage, revealing that Cooley has assumed full director responsibilities for Toy Story 4. The pair brought with them a behind-the-scenes look at a day in the director’s life at the Northern California studio. Produced by Jonas Rivera (Inside Out). Directed by Chris Buck and Jennifer Lee, and produced by Peter Del Vecho, Disney’s feature-length follow-up to 2013’s Oscar-winning film Frozen will see Bell, Gad, Menzel and Groff reprising their roles in an all-new story. Lasseter, Bell and Gad shared with fans a behind-the-scenes video showcasing the filmmakers’ recent research trip to Norway, Finland and Iceland. 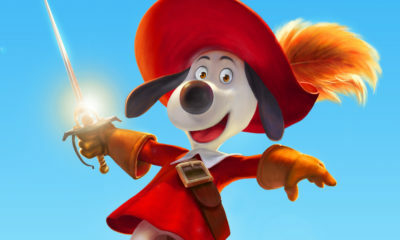 Director Dan Scanlon, (Monsters University} joined Lasseter to share a few details about an all-new original feature film currently in production at Pixar. According to Scanlon, who lost his father at a very young age, the film is inspired by the question he’s always asked: who was my father? 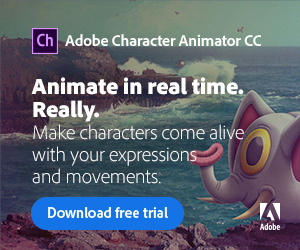 The story is set in a world with no humans—only elves, trolls and sprites—“anything that would be on the side of a van in the ’70s,” said the director. “In the film, we’re going to tell the story of two teenage elf brothers whose father died when they were too young to remember him. 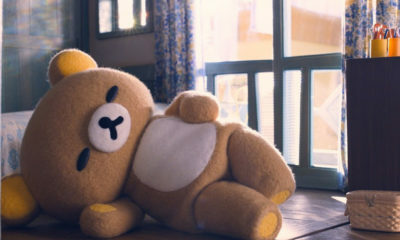 But thanks to the little magic still left in the world, the boys embark on a quest that will allow them a chance to spend one last magical day with their father.” Kori Rae (Monsters University) will produce.